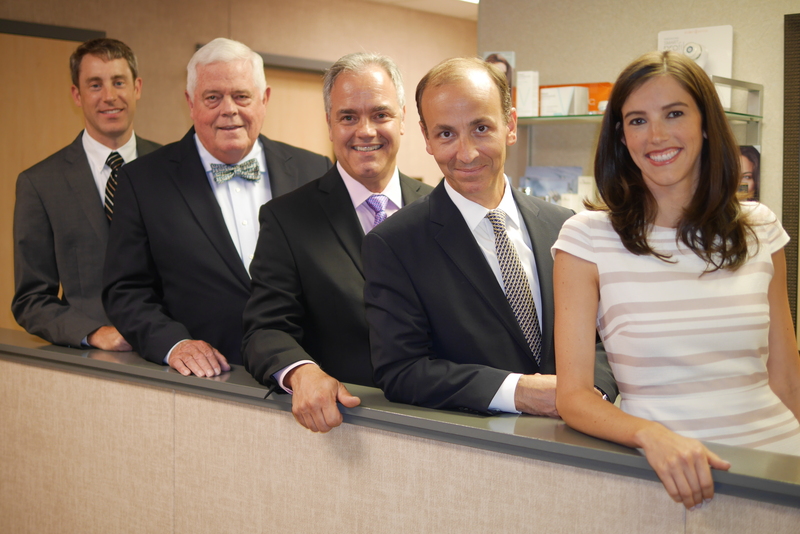 Our board-certified surgeons: Drs. Lawson, Fagg, Kingman, Schneider & Branch. It’s hard to believe, but summer is almost here. At Forsyth Plastic Surgery we have both surgical and non-invasive ways to help you look your best at the beach this summer. And remember that good skin care and sunscreen are both vital to help protect your skin from the sun! Voted #1 NINE Years in a Row! For the past nine years, the readers of the Winston-Salem Journal have voted us the number one cosmetic surgery practice in the area. Thank you! 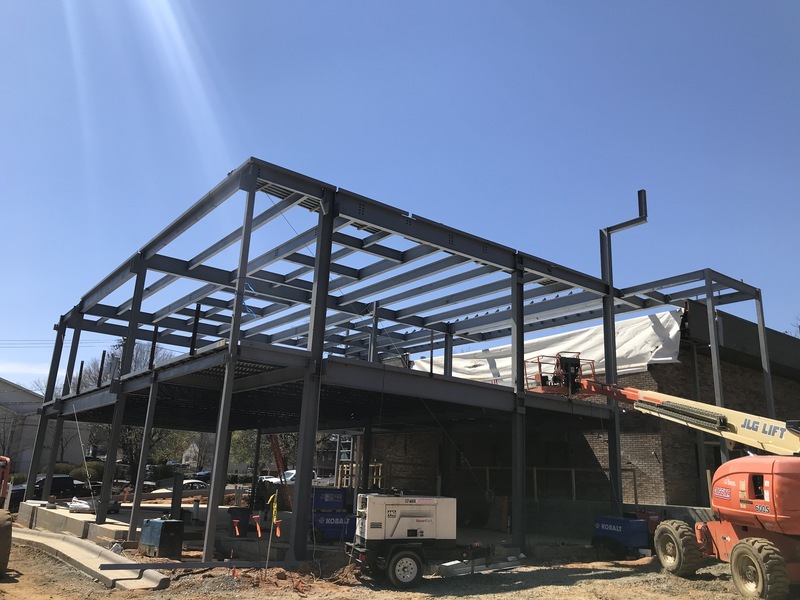 Construction is underway on The Vista at Forsyth Plastic Surgery. 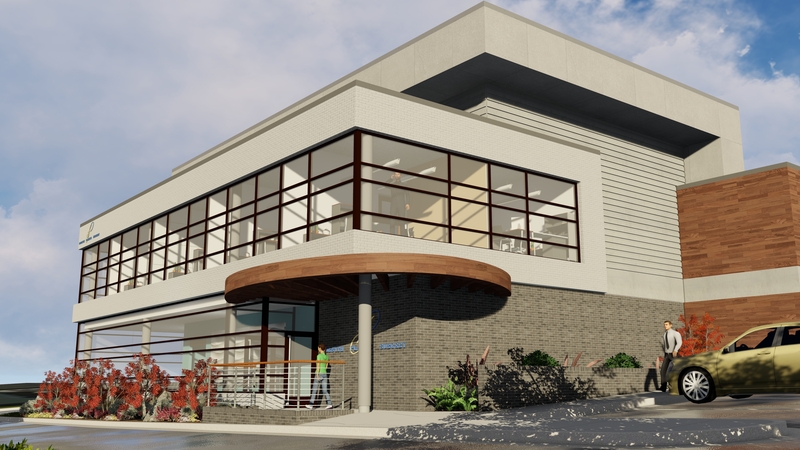 We are adding over 7,500 square feet to bring our patients a unique experience – The Vista at Forsyth Plastic Surgery. Our new aesthetic center will feature state-of-the-art treatments and procedures. We expect the project to be completed by mid September, but in the meantime please pardon the noise! 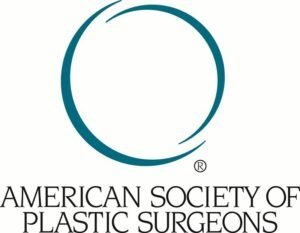 The choice of a plastic surgeon is perhaps the most important one that you will make. Sign up for our E-mail Newsletter today and get $25 off your first consultation!